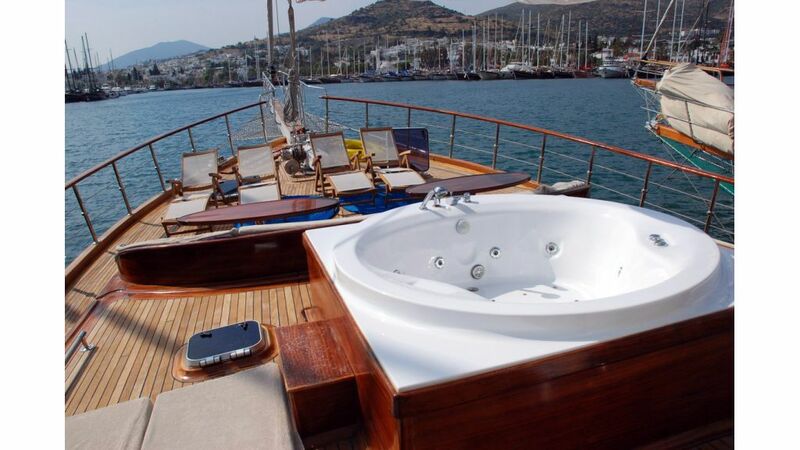 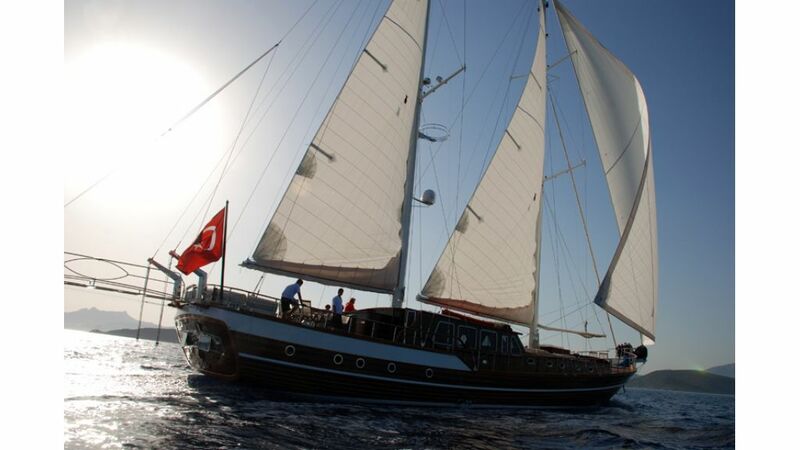 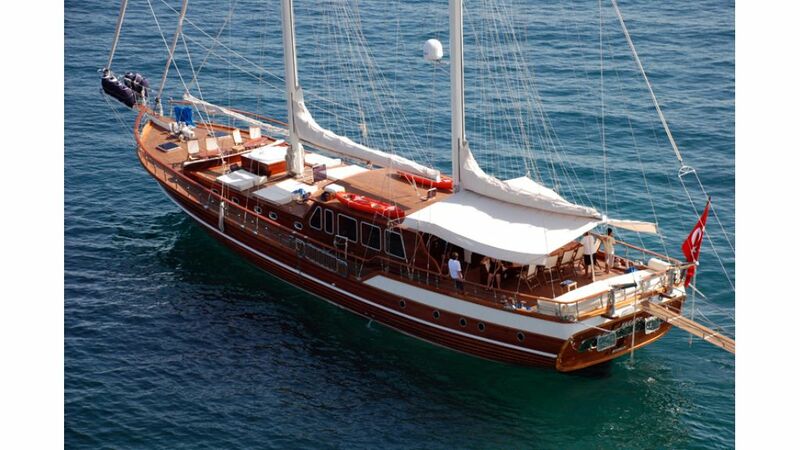 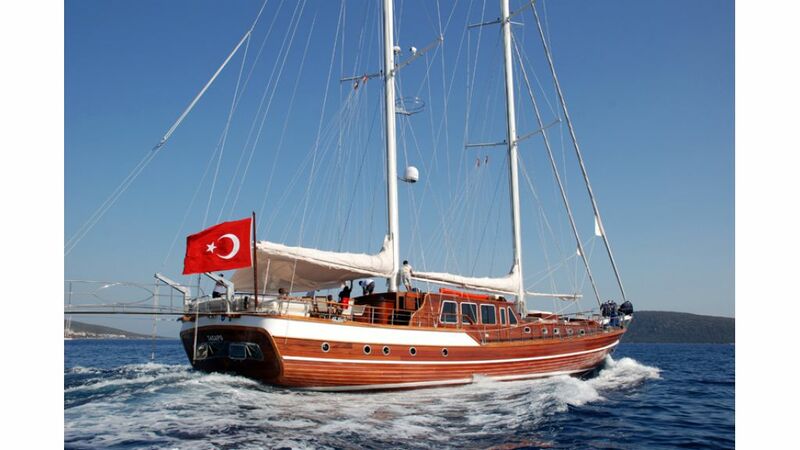 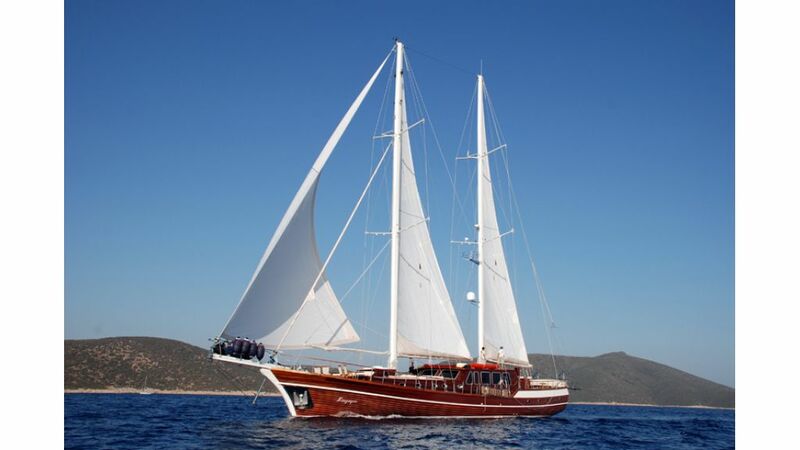 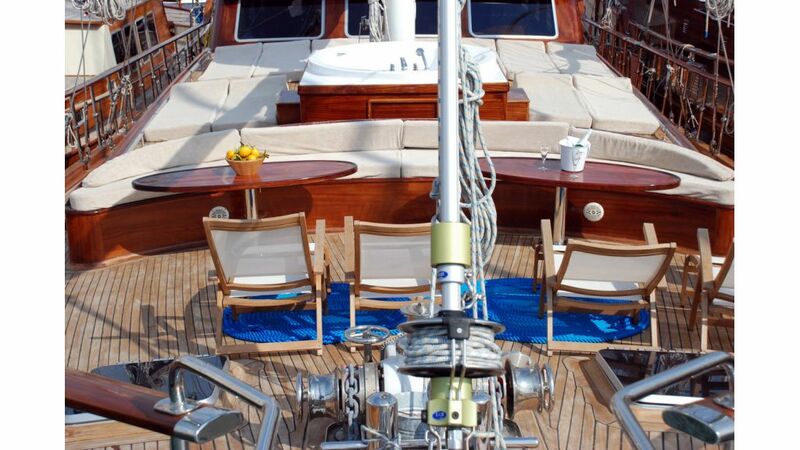 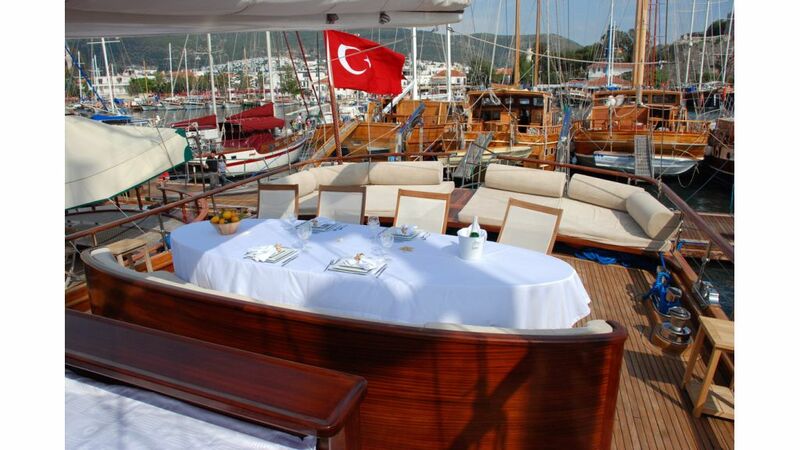 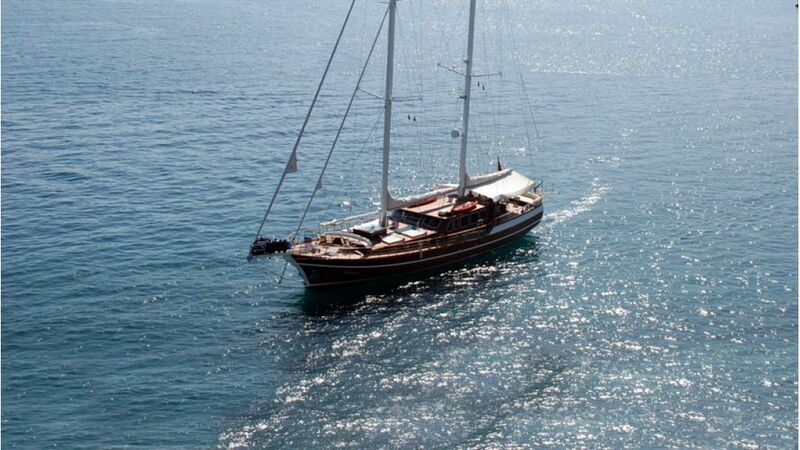 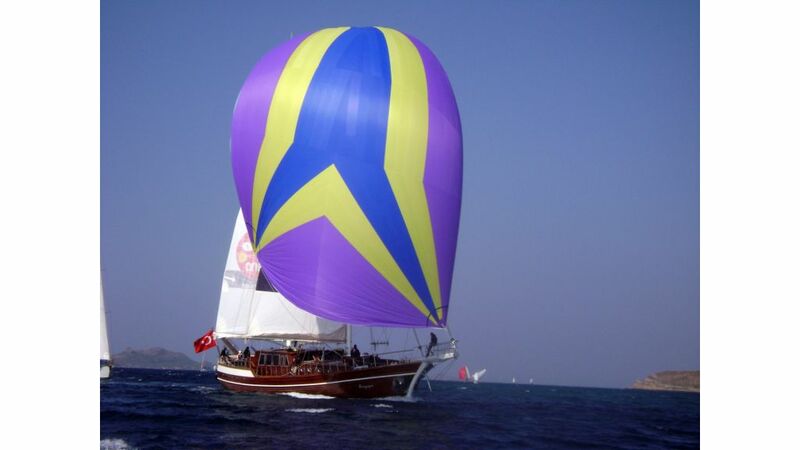 Gulet sagapo ( I love you in greek ) has been built in Bodrum in 2008 without compromising highest quality yacht building standards , material and craftmanship . 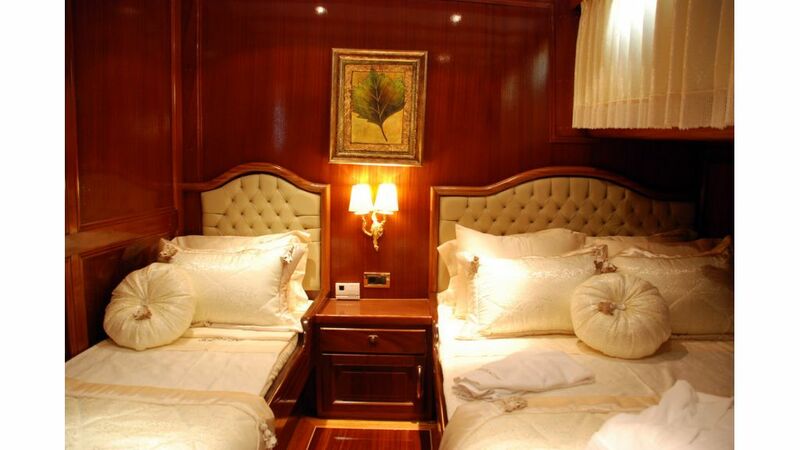 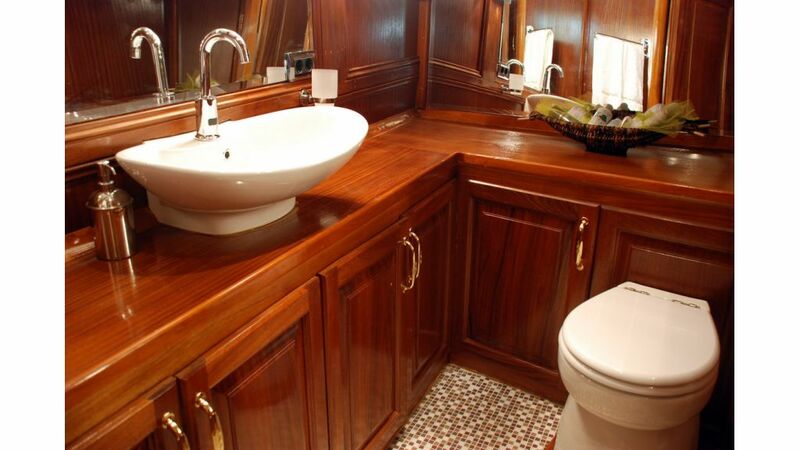 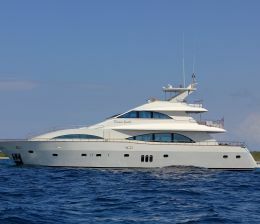 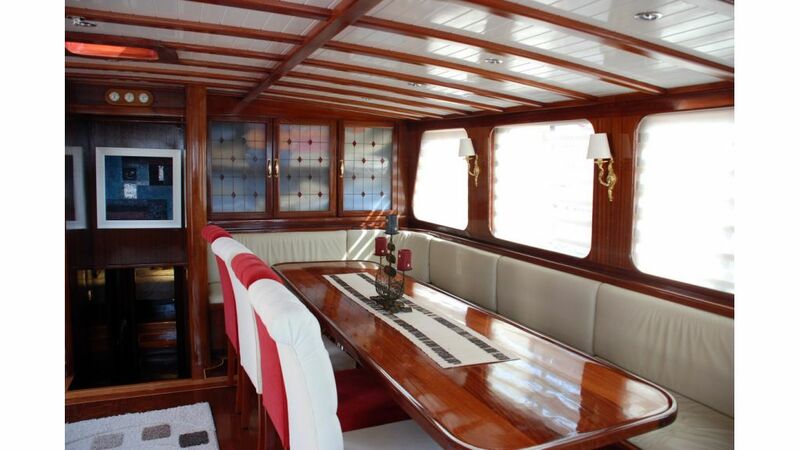 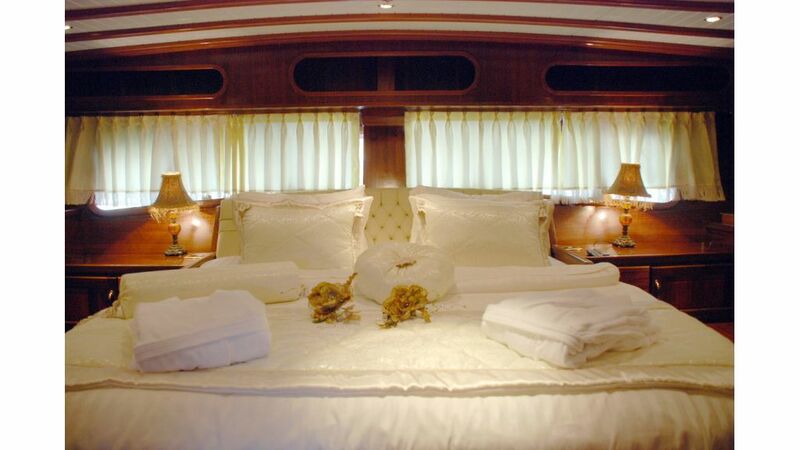 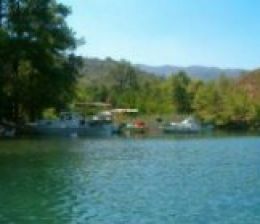 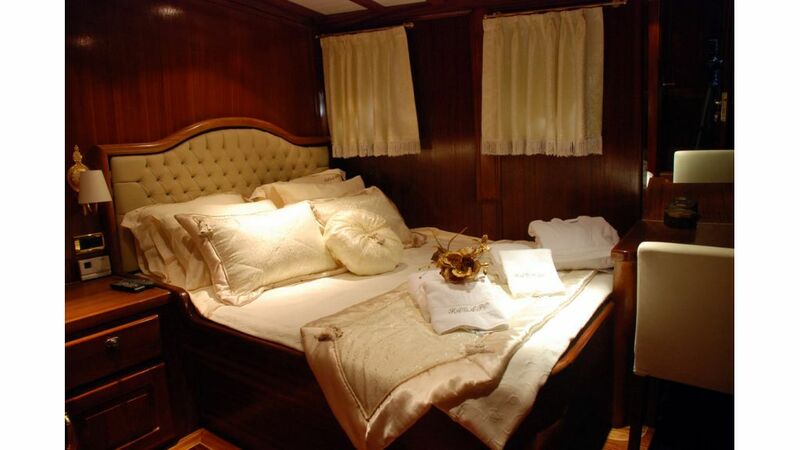 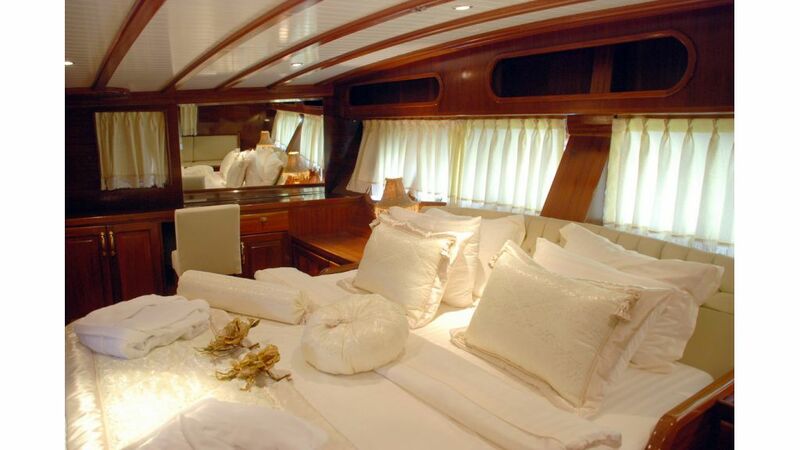 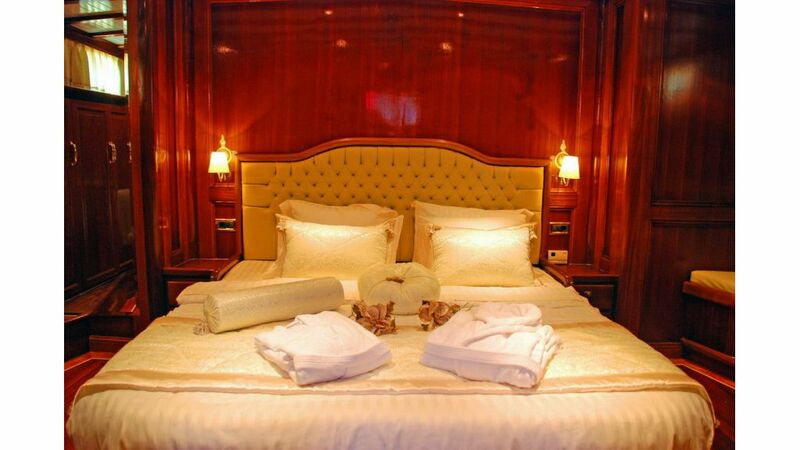 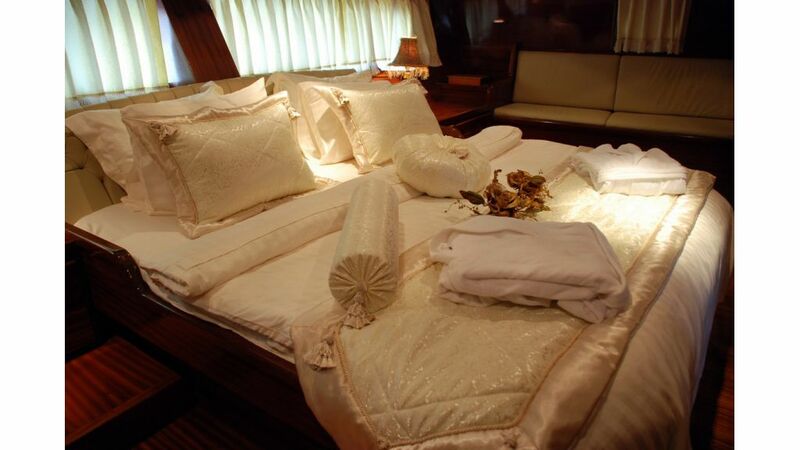 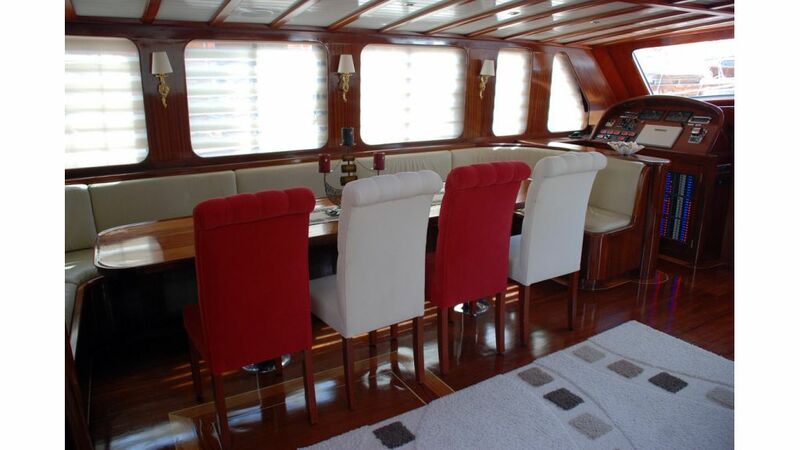 she can accomodate 12 guests in 6 spacious and luxury cabins. 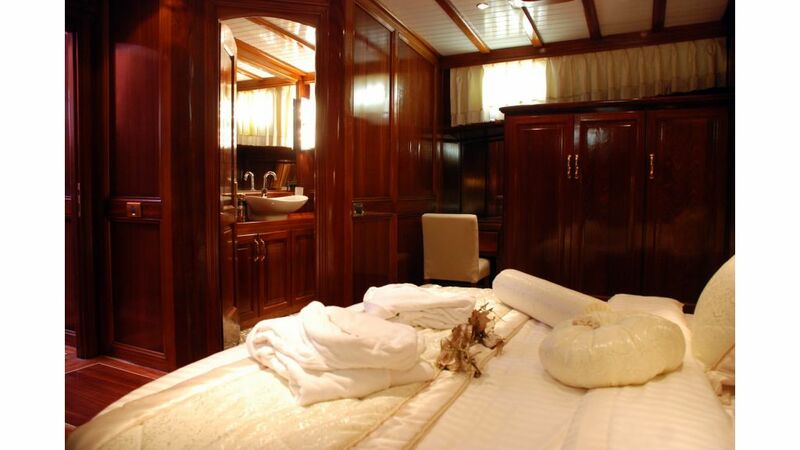 she was totally refitted in 2013 and she looks better than ever with her new interiors and refreshened cabins.